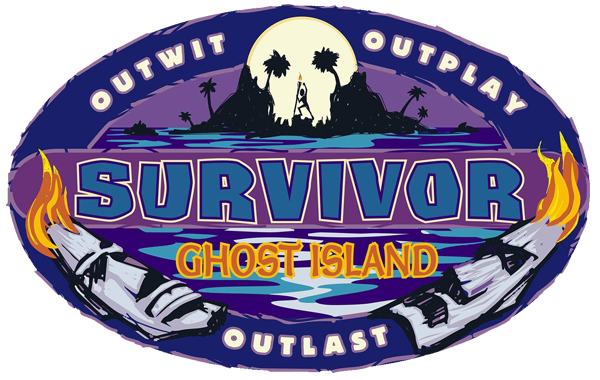 S36E05 In Which Nick Adopts Donathan – Outwit. Outplay. Outcast. Previous Previous post: S36E04 Clear Vision, Clear Mind, Can Be Voted Out.